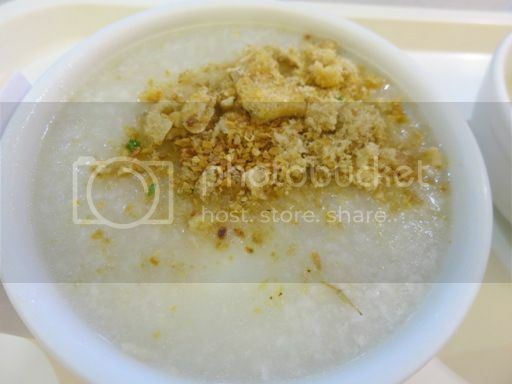 There are times I want to eat something hot and filling, and during these times, I only have one food in mind: goto (rice porridge with ox tripe), and when I crave for goto, there’s only one place I can think of: Goto King. 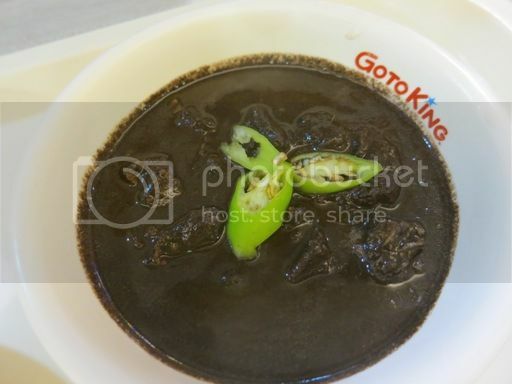 After watching a movie one afternoon, hubby and I decided to have merienda (late afternoon snacks) at Goto King in Robinsons Galleria. I liked that their goto was served hot. I also liked the tender strips of ox tripe in my goto. 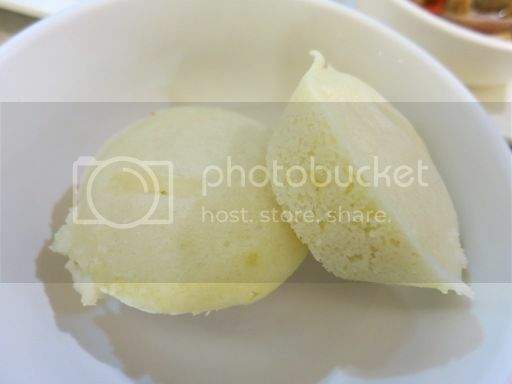 What I didn’t like about this goto was its blandness. 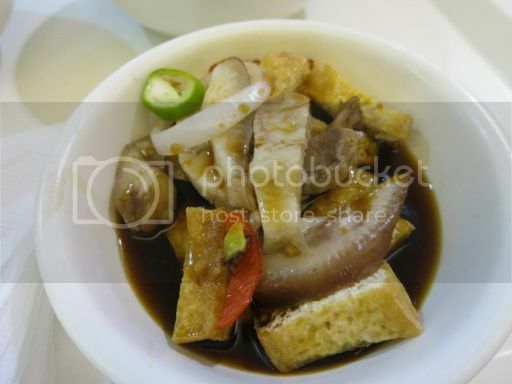 For me, goto should taste good on its own even without adding patis (fish sauce). The sauce was not too sour and not too sweet; hubby and I preferred it that way. Hubby ate all the pig’s ears, and I had all the tokwa (tofu). That’s a fair deal! This was hubby’s order. He said the taste of the dinuguan was okay for its price. I didn’t exactly know what that means. Lol! Seriously, though, I thought my husband needed two orders of this to satisfy his hunger. This entry was posted in Goto King. Bookmark the permalink.